Avène TriAcnéal contains retinaldehyde and is available without a prescription. 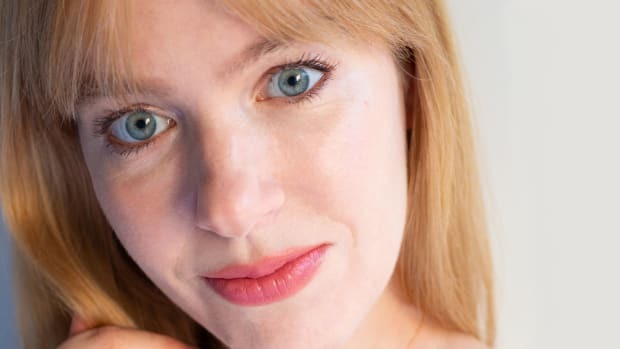 Personally, I back right off of Retin-A during the harsh Canadian winters, when my already sensitive skin is even more prone to redness and irritation. Instead of using it every night, I&apos;ve been alternating with that little tube up there—Avène TriAcnéal. Now, you may have passed right on by when you saw this product at the drugstore, thanks to the word "acne" (or acné; so French) in the name. But you don&apos;t necessarily have to struggle with acne in order to use it. It&apos;s a retinaldehyde and glycolic acid concoction that can give your skin many of the same benefits as you&apos;d get from Retin-A, only with less irritation. 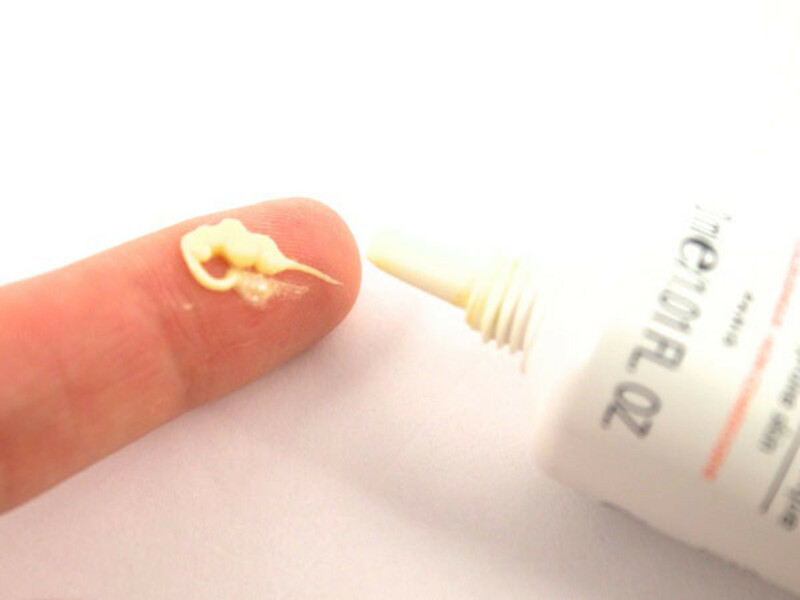 Retinaldehyde is a vitamin A derivative, just like other members of the retinoid family, retinoic acid (tretinoin or the active ingredient in Retin-A) and retinol (the most common over-the-counter retinoid, which you&apos;ve probably seen in products from RoC and Neutrogena). Obviously, we know that prescription-strength retinoic acid (Retin-A) is the strongest and most effective form of topical vitamin A. Retinaldehyde comes next: this 2001 study found that it is MORE effective than retinol, even though both are available over the counter. What&apos;s more, this 1998 study found that retinaldehyde has a comparable efficacy to retinoic acid, while generating no (or minimal) skin irritation. That&apos;s major! Retinaldehyde is also not photo-sensitizing, therefore it won&apos;t induce sun damage (like you have to worry about with Retin-A). Although, you&apos;ll still want to use sun protection outdoors regardless. I think retinaldehyde is a bit safer than retinoic acid, which this study rather alarmingly found caused significant differences in mortality compared to placebo. In addition, you may wish to downgrade use of retinoic acid to retinaldehyde if you have any issues with metabolism (thyroid), as drugs like Retin-A can interfere with the uptake of vitamin A to the brain, endocrine glands, liver and kidneys. 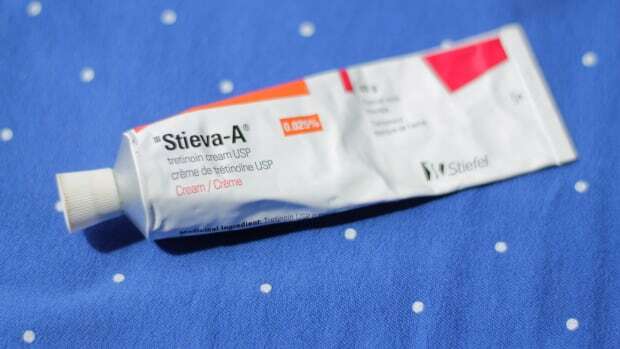 There is more info about tretinoin toxicity here. Besides retinaldehyde, the other biggie in this product is glycolic acid, which gives skin a gentle exfoliation to improve tone and texture. (This will also help any red marks go away faster.) Some derms think glycolic acid is as effective an anti-aging ingredient as retinoic acid. TriAcnéal also contains calming agents that you don&apos;t get in straight Retin-A: a patented Avène ingredient called Effectiose that helps minimize any irritation, and the signature soothing Avène thermal water. But, the good news is you only need to use a pea-sized amount. 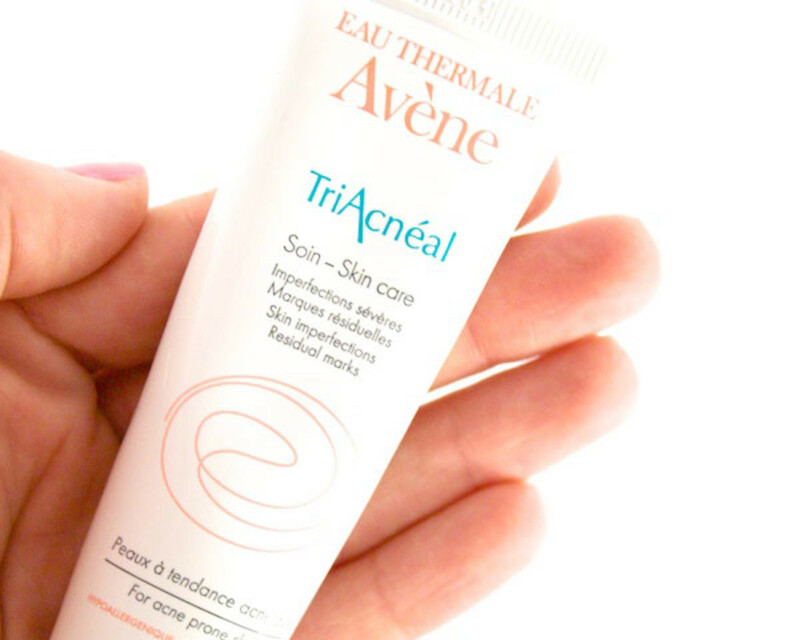 You only need a pea-sized application of Avène TriAcnéal. As with Retin-A, you want to apply it to clean, DRY skin. Damp skin in general increases the rate of penetration, and therefore irritation. Depending on how sensitive you are, you may be okay to apply the TriAcnéal straight after washing your face and patting dry with a towel, or you may want to wait 10, 20, 30 minutes to be on the safe side. Again, there is already less chance of irritation with the way this product was formulated. Like Retin-A, you should only apply the TriAcnéal at nighttime. (I read some of the reviews over at Makeup Alley, and I think the reason it may not have worked for some people is that they were using it twice a day.) In addition, the cream is slightly yellowish in colour and feels a bit tacky, so it&apos;s not going to be an enjoyable experience going through the day with this on your face. The instructions do say to avoid the eye area, but I&apos;ve had a dermatologist tell me that Retin-A can be used there IF you tolerate it, so I would assume the same goes for retinaldehyde. If you&apos;re not a fan of the crepey under-eye look that can develop, back off to less frequent usage there. Like I said, I alter my use of this product with my regular Retin-A. So you could try it every other night, or every two or three nights, depending on how your skin looks and feels. I&apos;ve found no difference in the effectiveness, and my skin is happier because I don&apos;t get the peeling I still struggle with from nightly Retin-A use. Alternatively, you can just make the TriAcnéal your nightly product, although know that you&apos;ve gotta give it six to eight weeks of regular usage before seeing a change. 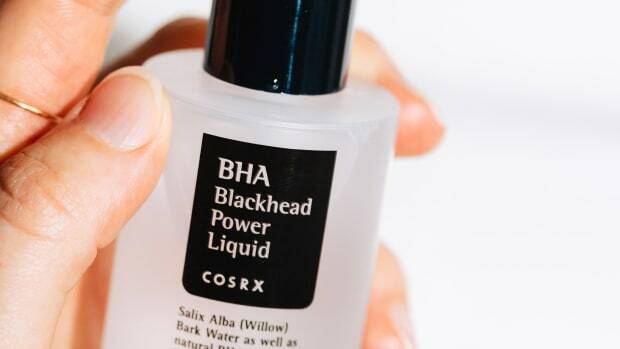 It will be a slower, more gradual improvement compared to the whammy that is retinoic acid, but you&apos;ll get an improvement in skin tone and texture; any blemishes and red marks should also resolve more quickly. If you think you&apos;re too sensitive for even TriAcnéal, then you could try the retinaldehyde in Avène&apos;s YsthéAL, the anti-aging line. I personally prefer getting the glycolic and retinaldehyde combo in TriAcnéal, but YsthéAL does have very good reviews. Have you tried TriAcnéal or YsthéAL? 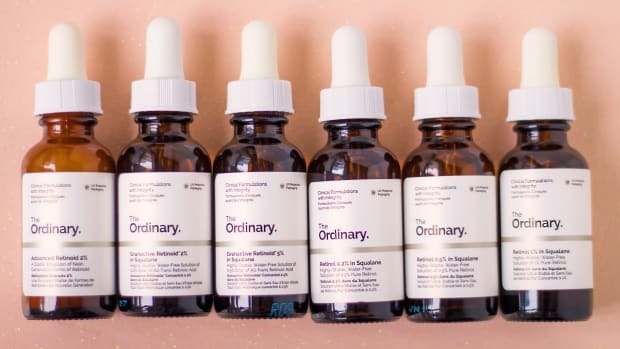 Or is retinoic acid/tretinoin still your anti-aging ingredient of choice? 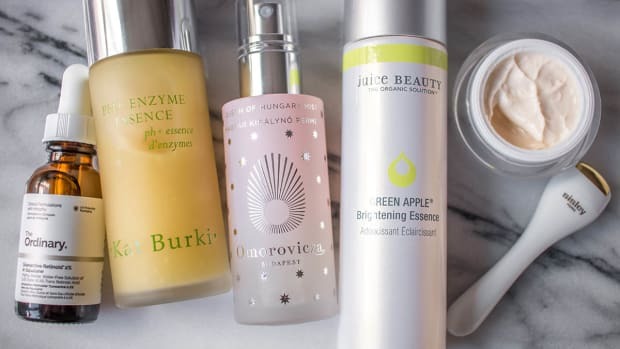 Spotted any other skincare products that contain retinaldehyde?